The Konoplyanska AH in the Odesa Oblast is implementing energy-efficient measures. 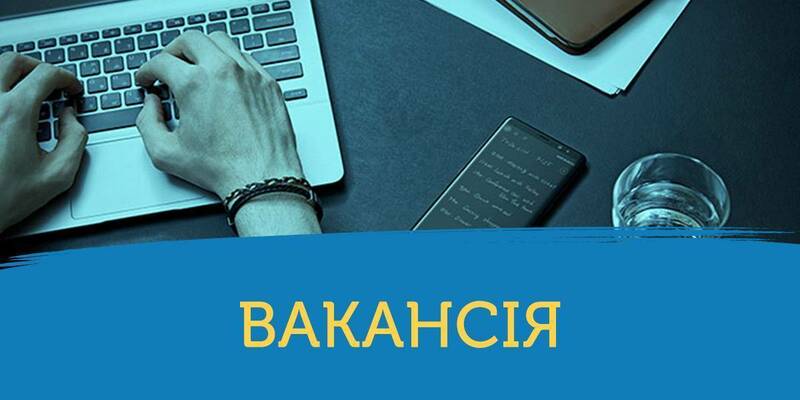 Therefore, a pilot boiler house has been recently launched in the Hudevycheve School within the framework of the project “Development of Rural Territories of Chernivtsi and Odesa Oblasts”. According to the Odesa Local Government Development Centre, established with the support of the U-LEAD with Europe Programme and MinRegion, three educational institutions of the Konoplyanska AH will work on alternative fuels already in the new heating season. Earlier, the pellet boiler house was installed in the kindergarten at the expense of the Community Based Approach Programme. The cost of works amounted to UAH 240 thousand. 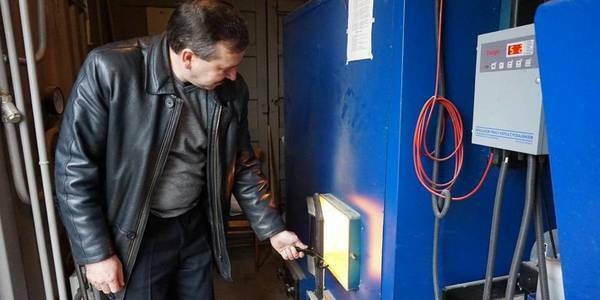 At the expense of the state budget, pellet boilers of UAH 1.1 mln were installed in the Konoplyane hub school. 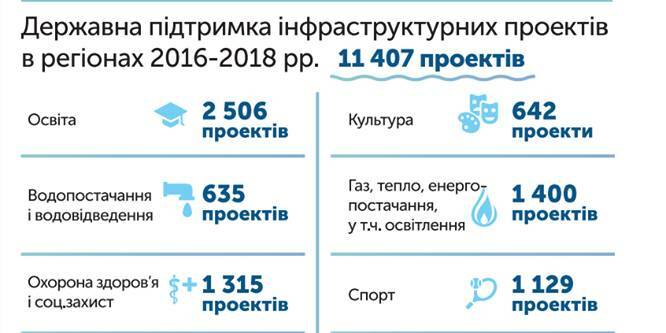 As a result, over the heating period, the kindergarten managed to save about UAH 90 thousand, and the school – about UAH 200 thousand. The Konoplyanska AH of the Ivanivka Rayon was established at the end of 2016, and its population is almost five thousand people.